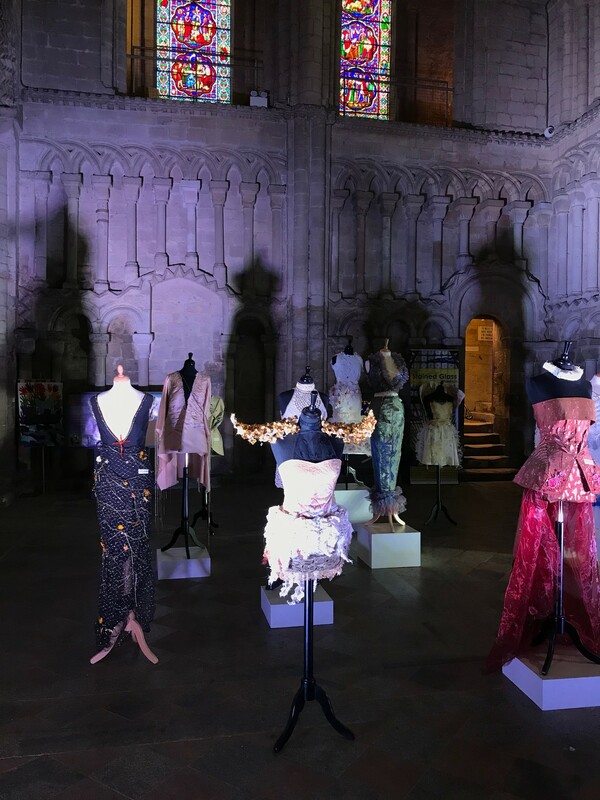 The eagerly-anticipated exhibition at Ely Cathedral is the Guild’s first travelling exhibition since its move to new premises at Bucks County Museum in Aylesbury. The event opens to the public on Wednesday, February 6th and is running until Thursday, February 28th. The Embroiderers’ Guild Collection is full of stories behind the techniques and styles of embroidery on display. 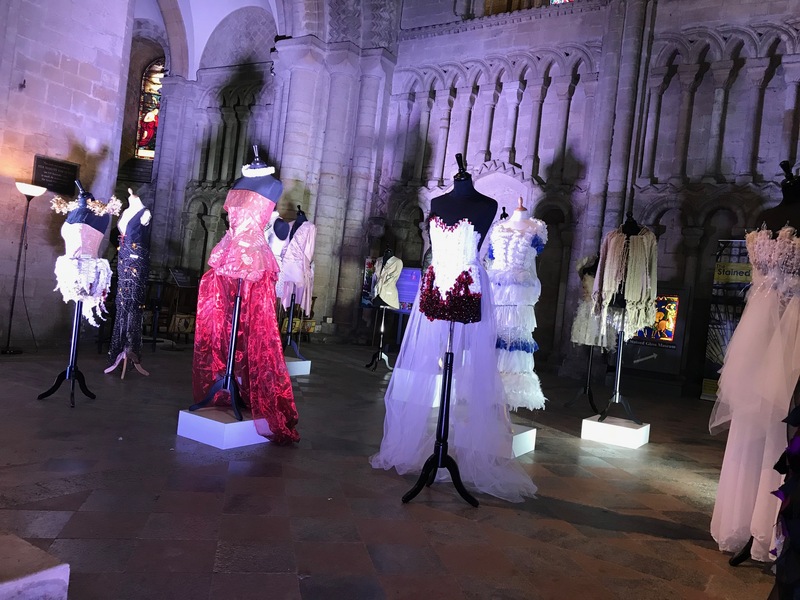 The Guild hopes that the exhibition will inform and, in some cases, offer surprises in the perceived conception of embroidery. 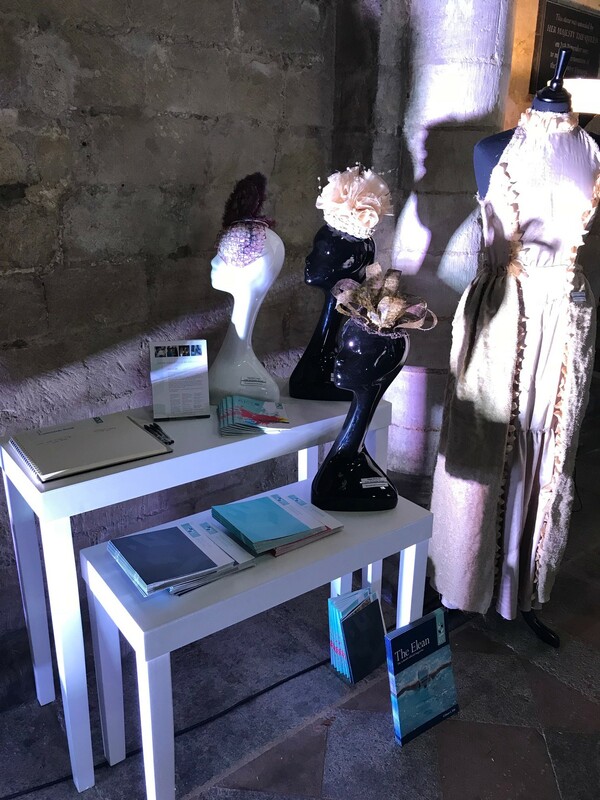 The Beautiful Stitch represents the variety and scope of the Collection, including textiles from the 16th Century to the present day, with examples of many techniques and from many countries. 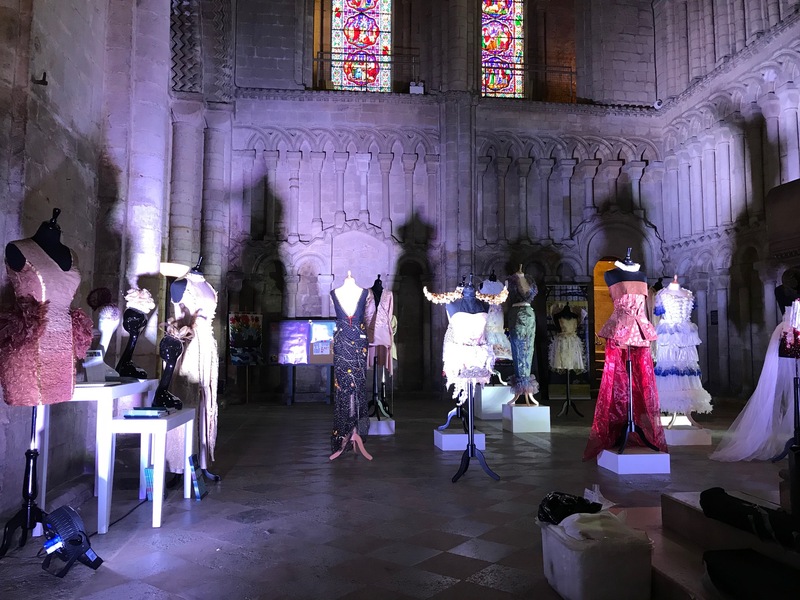 For the exhibition, five themes were chosen; Embroidery as Art, Embroidery in Education, Embroidery as Fashion, Embroidery as Industry, and Embroidery as Status. Today, the Guild works to celebrate and preserve embroidery’s rich heritage, and to secure its living future as contemporary art and craft. 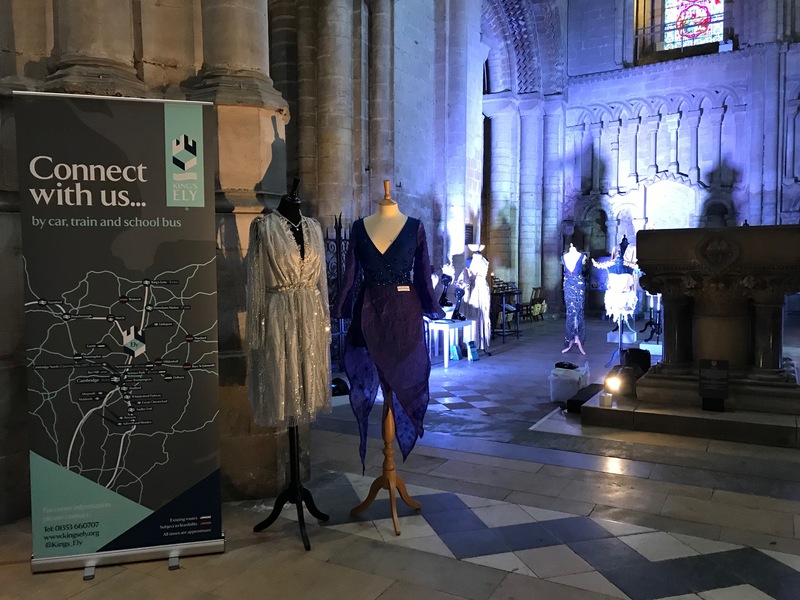 The Guild has 175 adult branches and Young Embroiderers Groups in the UK, organised in 10 regions, with a sundry range of educational and social programmes. Many of the branches and regions contribute to local activities, celebrations and educational programmes for the public benefit.